With so many different products on the market to clean wood floors, it can be somewhat confusing as to what to use, what is safe, and what may cause damage. Here is an excellent article talking in detail about some common myths, as well as dos and dont’s when it comes to cleaning your wood floors. 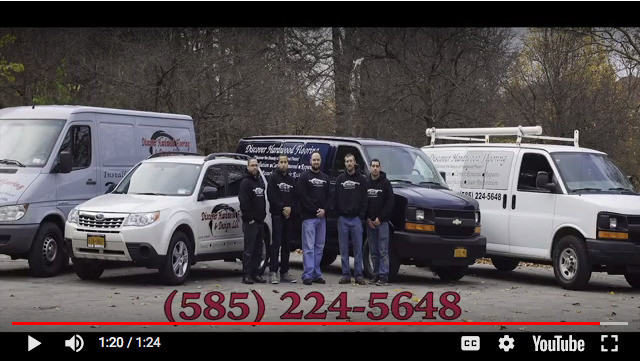 If there is any doubt as what to use, we always recommend contacting your hardwood floor contractor, or the manufacturer of the flooring product. 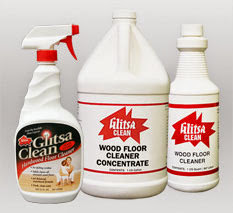 Here at Discover Hardwood Flooring & Design we strongly recommend using GLITSA CLEAN HARDWOOD FLOOR CLEANER!